An overview of Ark Encounter. This was a really special video to work on. It shows an overview of what will be at the Ark Encounter. 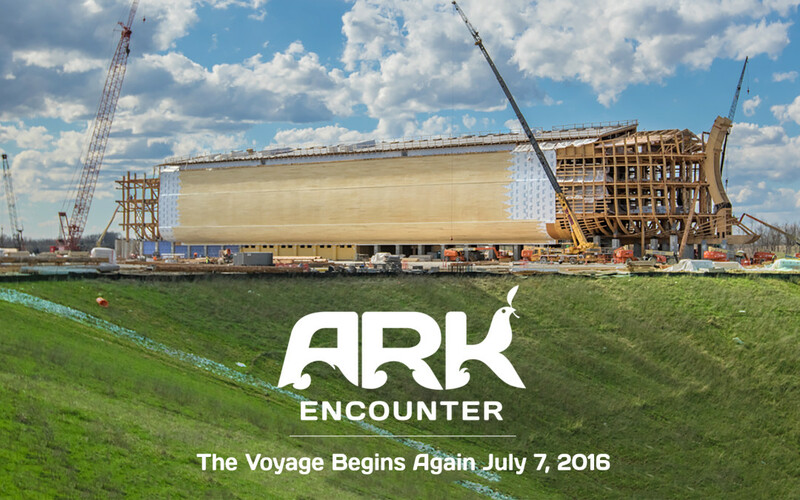 Ark Encounter is going to be a world class museum and it is such an honor to be a part of this project. Enjoy this video!